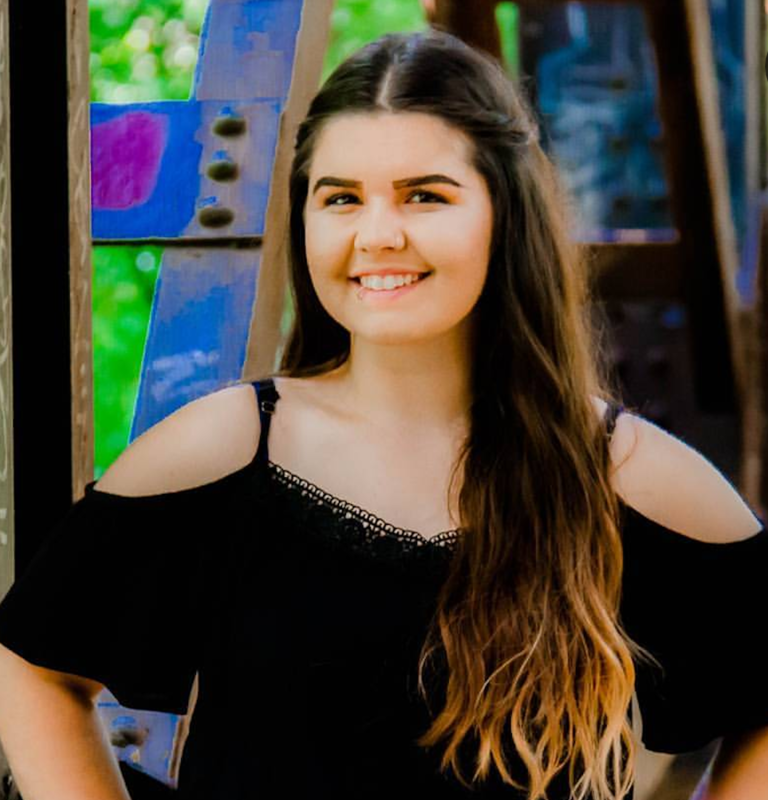 St. John’s High School graduate Emily Shemluk is a recipient of a 2018-2019 WFEF Scholarship. Emily pursues an education degree at the University of Winnipeg.She says she would not be continuing to attend university if not for the Westland Scholarship. She thanks the Westland Donors for making post-secondary education possible not only for her but other students. Emily believes that with her family and the supports around her, she can be the teacher that she wants to be.